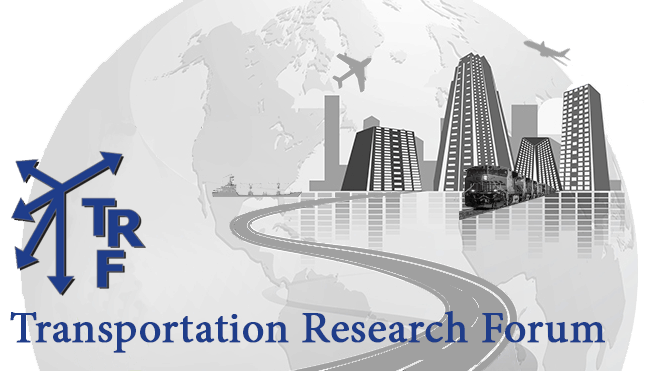 We welcome scholarly papers for consideration for publication in the Journal of Transportation Research Forum. ADVISORY: To ensure your submission is processed by the JTRF editors, authors need to make sure that they choose the “SI:JTRF volume” drop down box for new RETREC submissions when submitting online using Evise (see below for specific instructions on how to do this). If you do not complete this action as instructed below, your submission will not get to JTRF but instead be considered as a general RETREC submission. If the latter occurs, it is highly likely your submission will be desk rejected by the RETREC general editor since it is not likely to be compatible with other current (special) issues of RETREC. If you do not yet have an account, you will need to create one, then log in. In the dropdown box, select “SI: JTRF volume”. 6. Select the article type. Then complete the following submission requirements.